Anam Cara has 4 active groups and one partnership in the Munster Region. 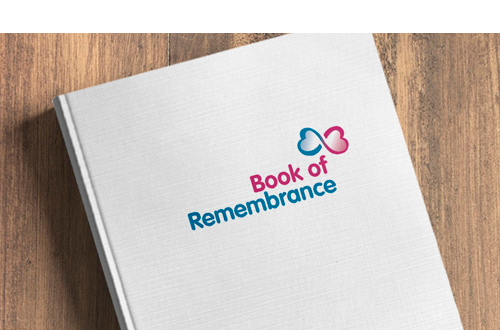 They provide a safe and comfortable place for bereaved parents to meet with other parents who have experienced the death of their son or daughter. Anam Cara is an inclusive group, and our support services are available free of charge to all families who have experience the death of a child regardless of their child’s age or the circumstances of their death. Please contact Anam Cara if you would like more information either at info@anamcara.ie or call 01 404 5378 or 085 288 8888. If you are attending this meeting on your own and would like to meet with one of our volunteer parents beforehand, please just get in touch. If you are coming along on your own and would like to meet with an Anam Cara volunteer parent before the meeting, just get in touch and it can be arranged. If you would like more information on Anam Cara and our activities please contact us at info@anamcara.ie or call 01 404 5378 or 085 288 8888.